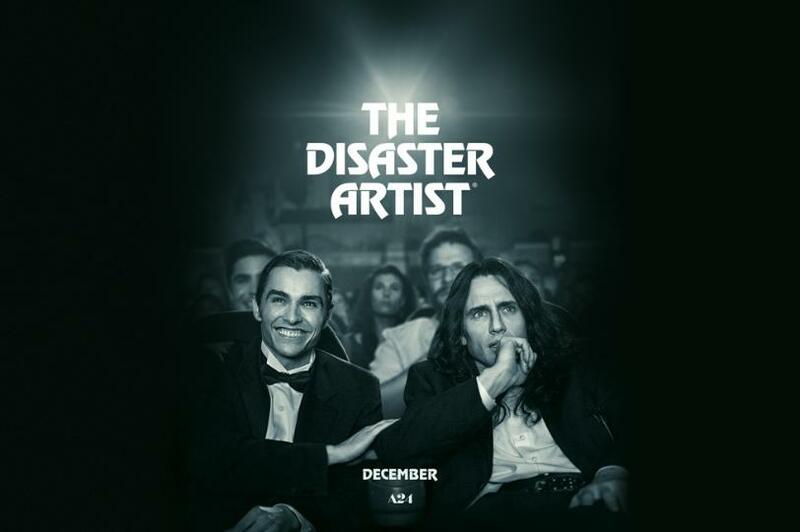 A delightful tribute to the joy and madness of making movies, The Disaster Artist follows the outrageous adventures of eccentric filmmaker Tommy Wiseau and his best friend, actor Greg Sestero. These two endearing misfits move to L.A. and try to live the Hollywood dream by making their very own feature film, but end up embarking on a wildly unpredictable and hilariously unforgettable production, leading to one of the most infamous, bizarre, and beloved midnight movies of all time, The Room. An hilarious and oddly touching film about the making of The Room (based on Greg Sestero and Tom Bissell's book) with an almost scarily good performance from James Franco as Tommy Wiseau. Crucially, what could have merely been a point and laugh exercise at the creation of a cinematic turkey is turned into a fairly sincere look at an underdog realising his vision against the odds and the wannabe actor carried along in his wake. Sure, it doesn't shy away from the absurdities of both Tommy and the film he made, but by the end you're just as likely to feel sorry for Tommy and Greg as wanting to laugh at them. An obvious comparison is Ed Wood, with James Franco and writers Scott Neustadter and Michael H Weber taking a similar approach to Tim Burton in his heartfelt depiction of a Hollywood outsider convinced he's making a future classic. Quite how this will play to those who haven't experienced the questionable joys of The Room I couldn't say but those who have will find much to enjoy, especially the painstaking recreation of many of its 'iconic' scenes (a scene by scene comparison over the end credits shows just how meticulous they were). Overall though I suspect it will prove funny enough to play to any audience. Oh and stick around until the very end of the credits for an extra special treat.